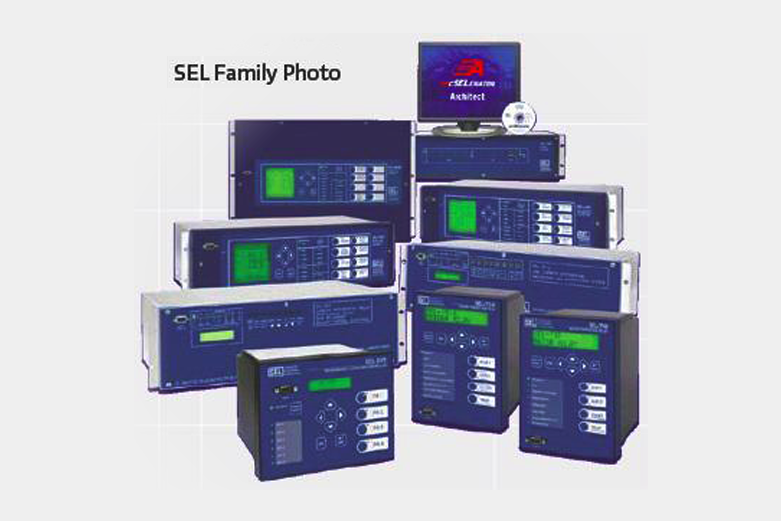 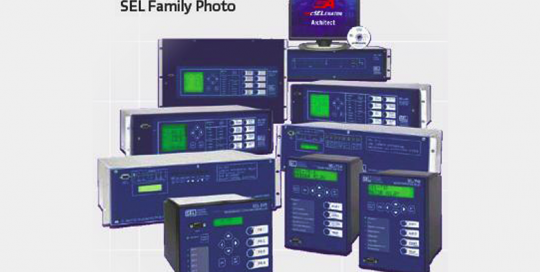 SEL offers superior protection performance combined with integrated station automation for all your bus protection needs. 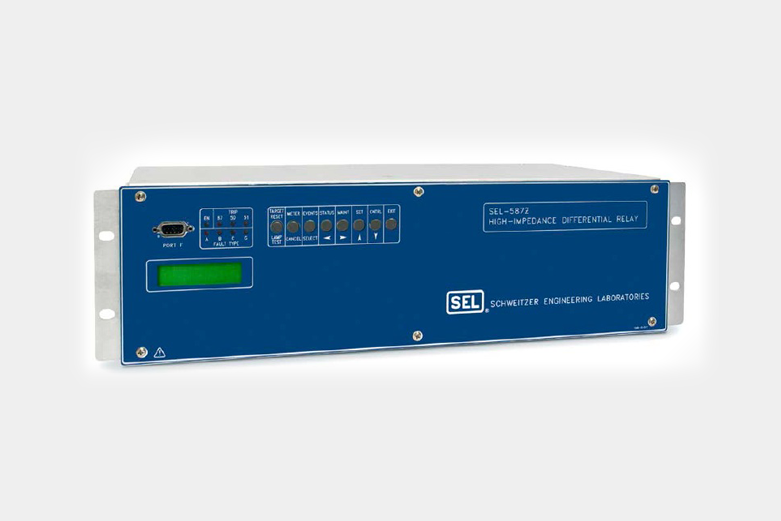 The SEL-587Z Relay is a flexible high-impedance differential relay that combines time-proven high-impedance analog technology with the advantages of microprocessor technology. 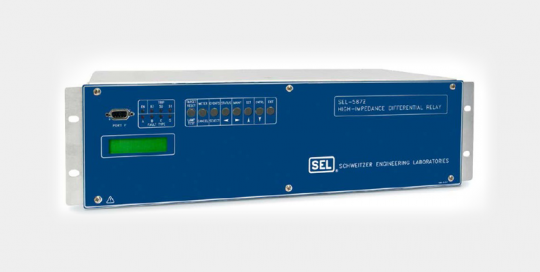 Use event reports and Sequential Event Recorder (SER) for quick post-event analysis.